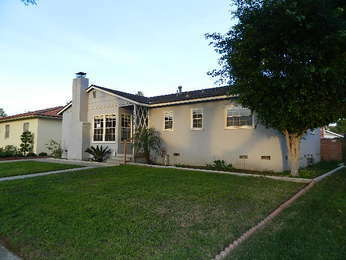 This Santa Ana HUD Home offers a nice sized lot with Detached Garage. Wood flooring, Fireplace in Living Room. This HUD owned home is available for only owner occupants at this time but wil be available for FHA financing. 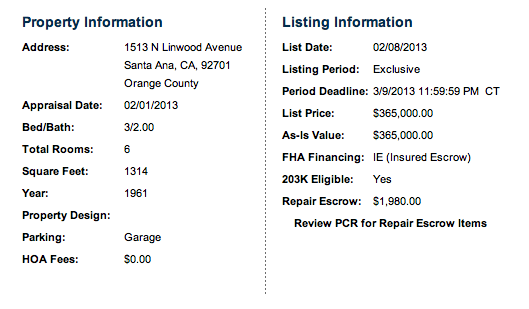 with a repair escrow to address some minor repair issues. It is also available for FHA 203K, Conventional financing or cash purchases. Don’t miss out on this great HUD Home.